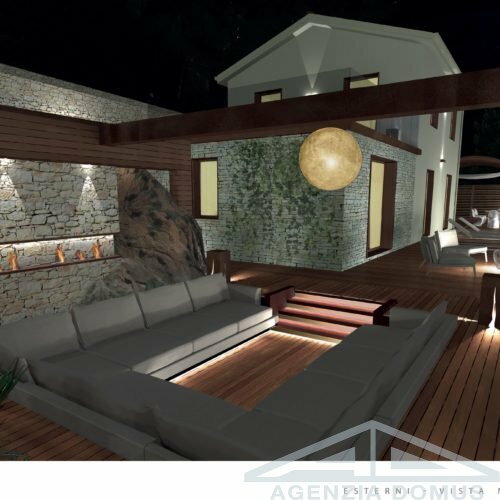 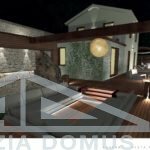 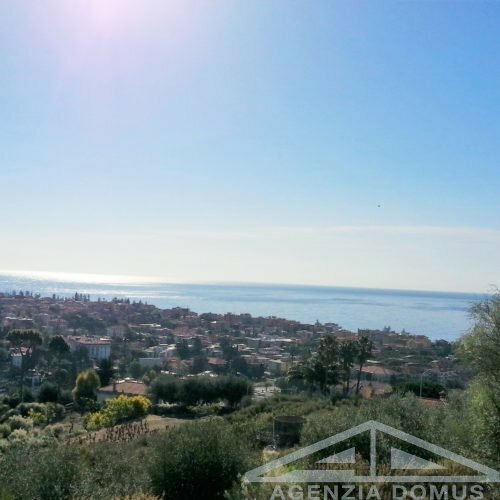 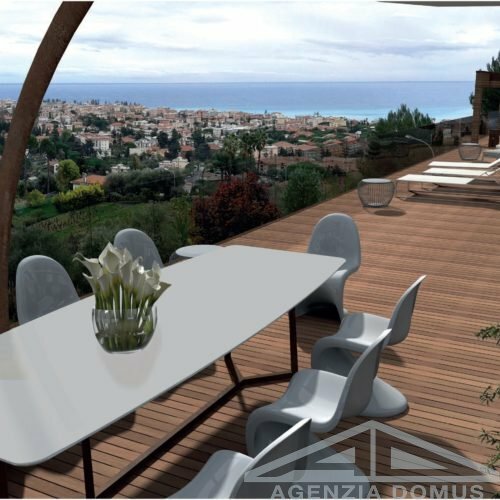 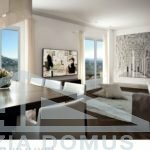 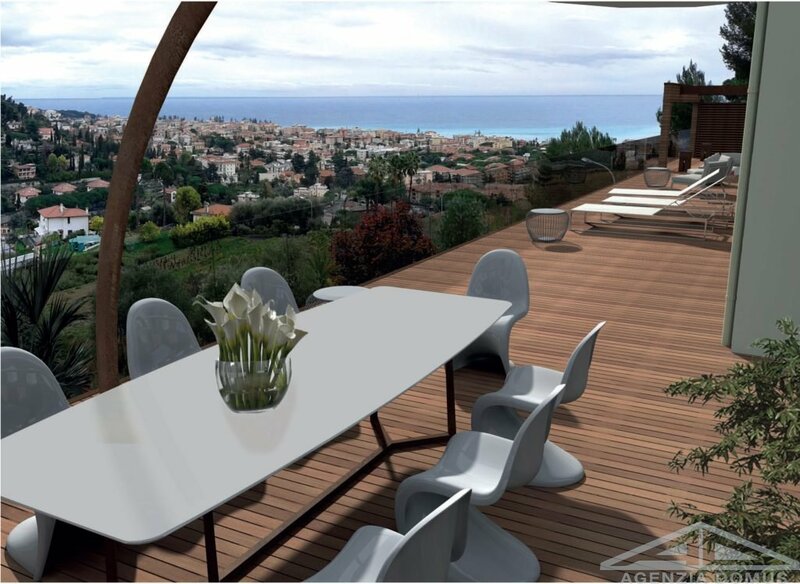 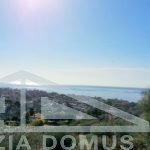 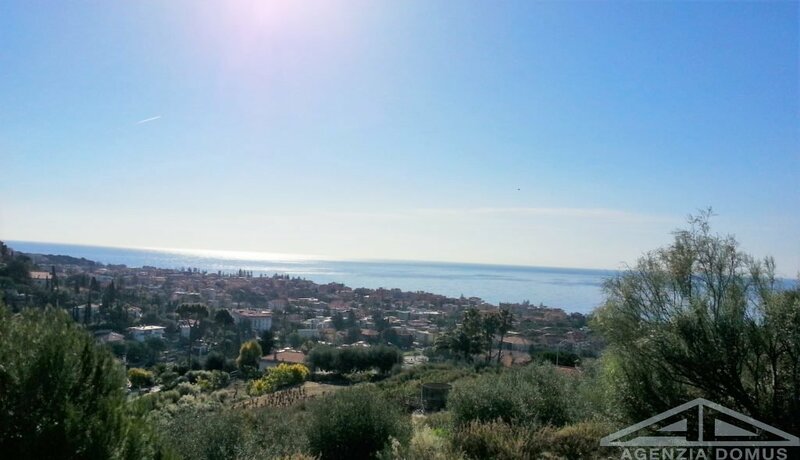 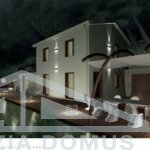 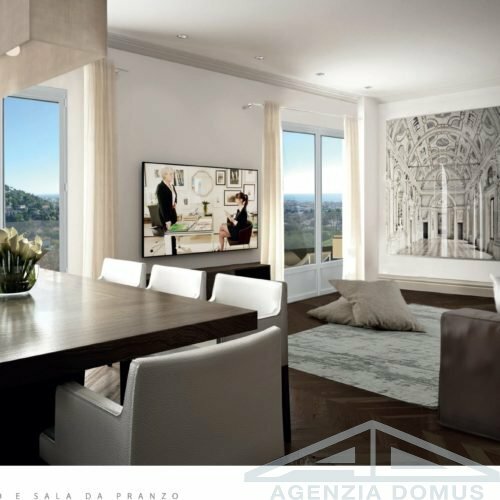 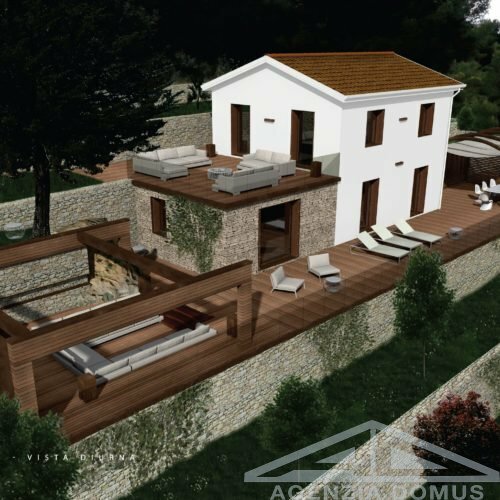 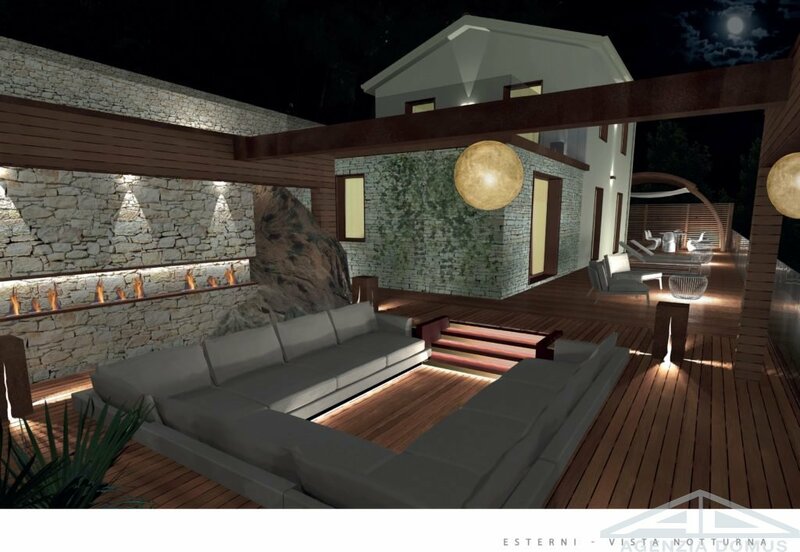 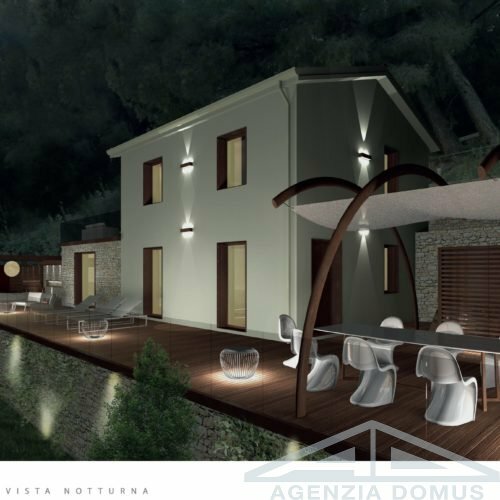 Land with approved project already under construction, just out of the centre of Bordighera, a few minutes from services and sea. 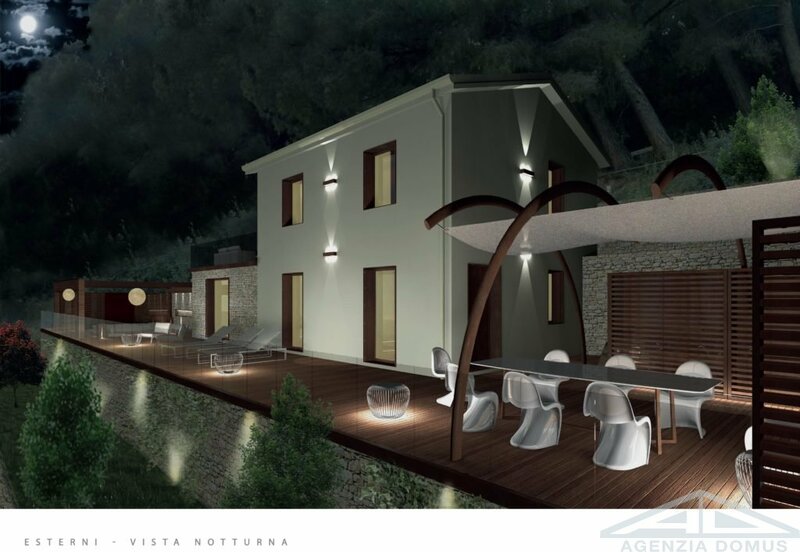 The building (as described in the project) is in the tradition of typical ligurian buildings, with a modern touch. 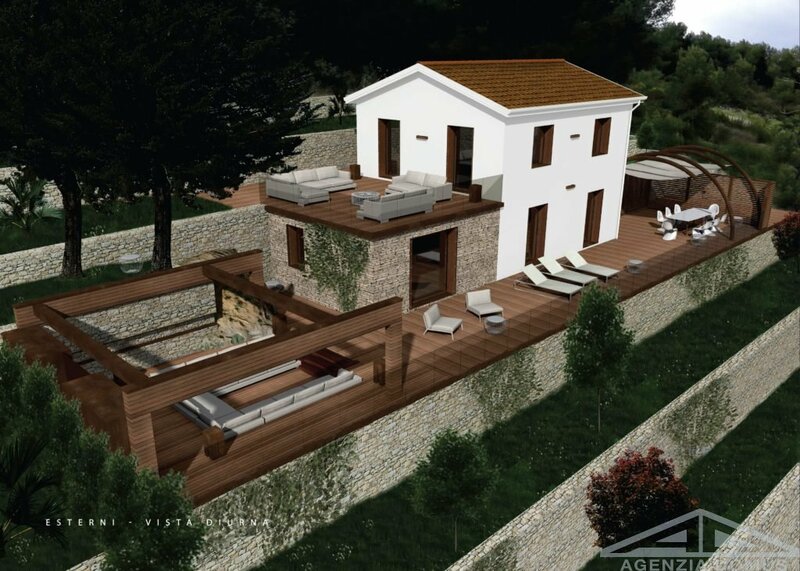 The house will be on two floors, surrounded by a large garden, with solarium and swimming pool. 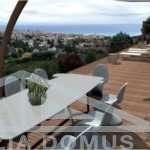 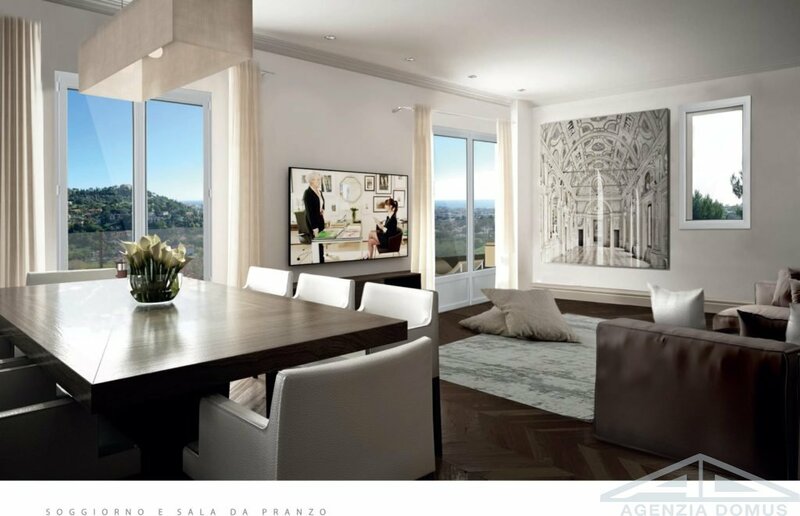 In the house there will be a wide living room with large windows on the panoramic sea view, three bedrooms, two bathrooms, closet and fitness area.